SEGA has released a video giving fans a behind the scenes look at the making of Sonic Mania Adventures. Sonic Mania Adventures is a web animation series featuring Sonic and friends. In the Behind the Scenes video, you’ll learn what goes into making the animation a success. 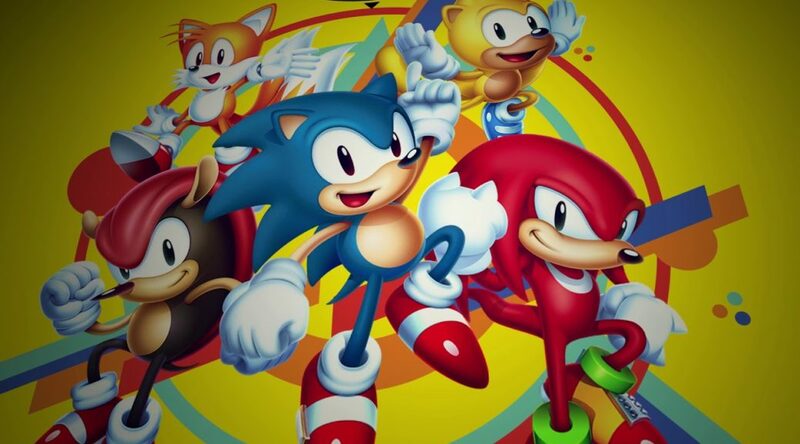 SEGA is pulling back the curtain on the highly-popular web series, Sonic Mania Adventures, with a new behind-the-scenes video. Hear development stories from the lead production talent and take an in-depth look at the process required to bring Sonic and Friends to life! Featuring interviews with director Tyson Hesse and Executive Producer Lirit Rosenzweig-Topaz (Neko Productions), the talented duo gives an overview of how the 2D animated episodic series came to fruition from SEGA’s original concept to the finished product. Tyson and Lirit also spotlight the collaborative efforts with SEGA/Sonic Team to make Sonic Mania Adventures an entertaining experience everyone will enjoy. Sonic Mania Adventures features story elements from the Sonic Mania universe, including the latest character additions, Mighty the Armadillo and Ray the Flying Squirrel, from Sonic Mania Plus. Haven’t seen Sonic Mania Adventures yet? We got you covered.